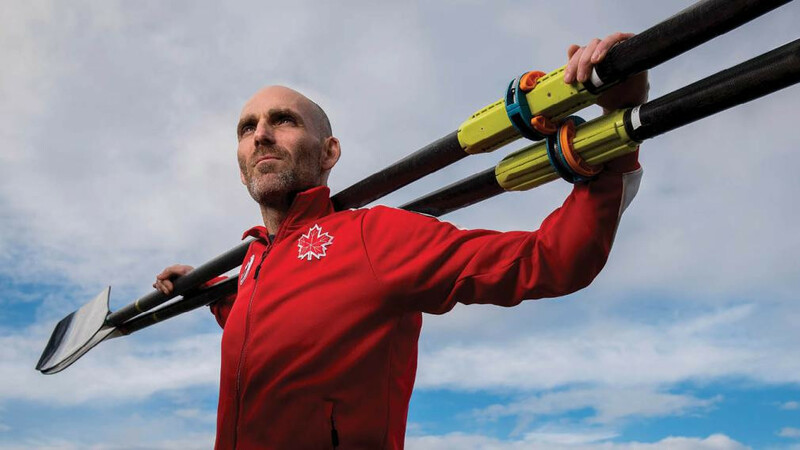 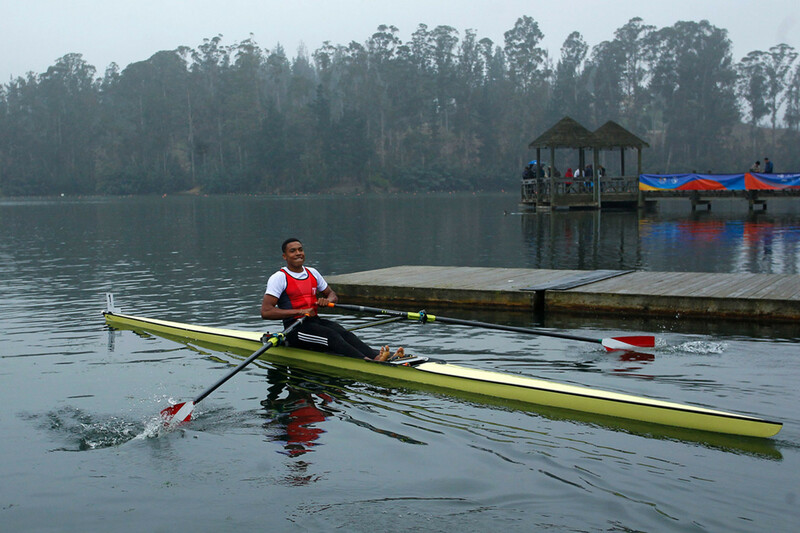 Two-time Olympic rower Douglas Vandor has been named as Canada’s Chef de Mission for the 2019 Pan American Games in Lima. 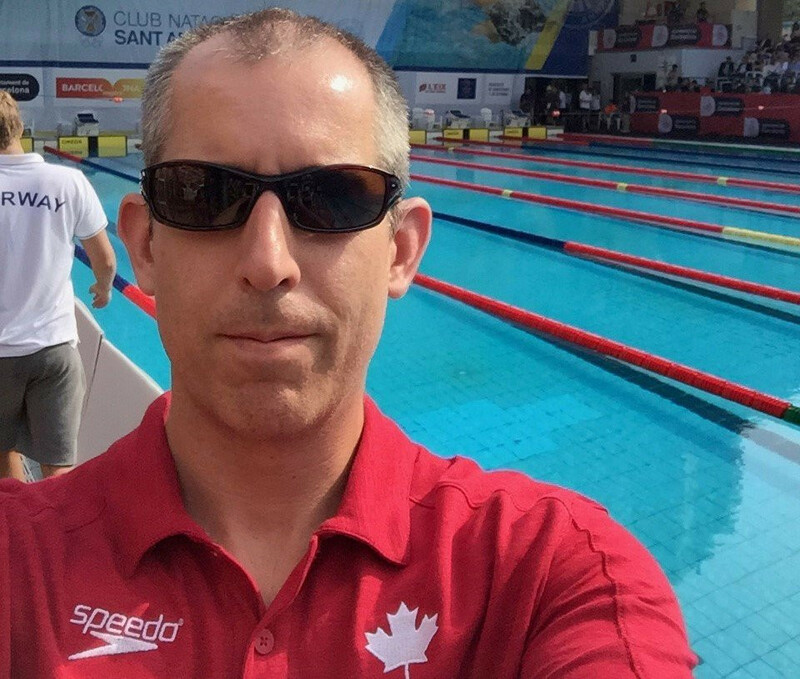 Rob Pettifer has been named by Swimming Canada as the head coach for pool swimming at next year's Pan American Games in Lima. 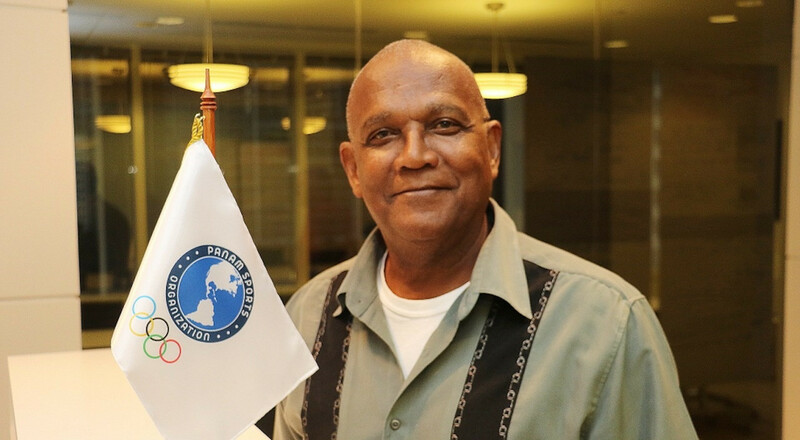 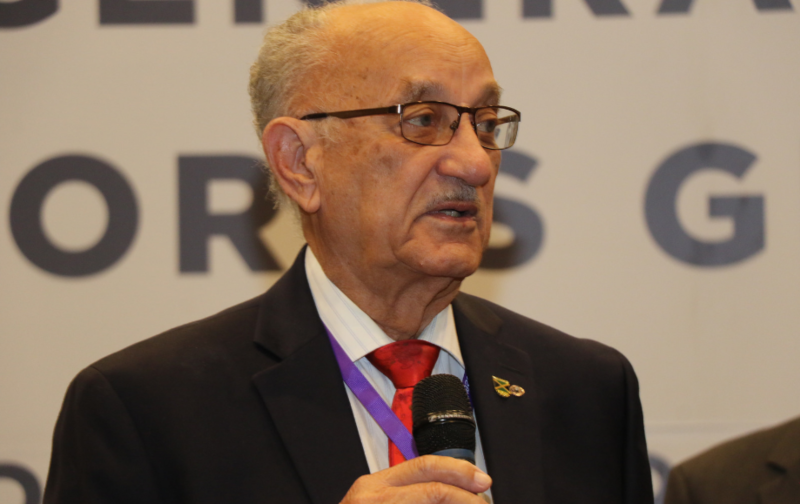 Lima 2019 Coordination Commission chair Keith Joseph has praised the "world standard" quality of sports infrastructure under construction for next year's Pan American and Parapan American Games. 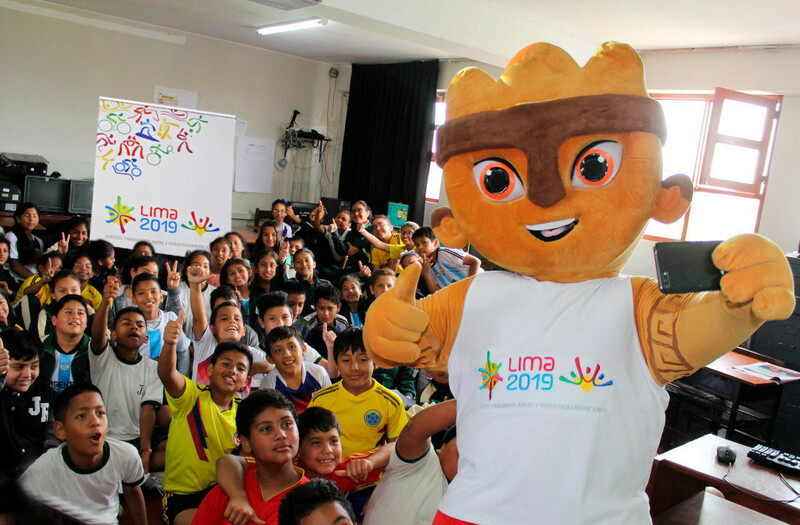 Representatives of Lima 2019 have visited a school in the local San Miguel District to promote next year’s Pan American and Parapan American Games in Peru’s capital. 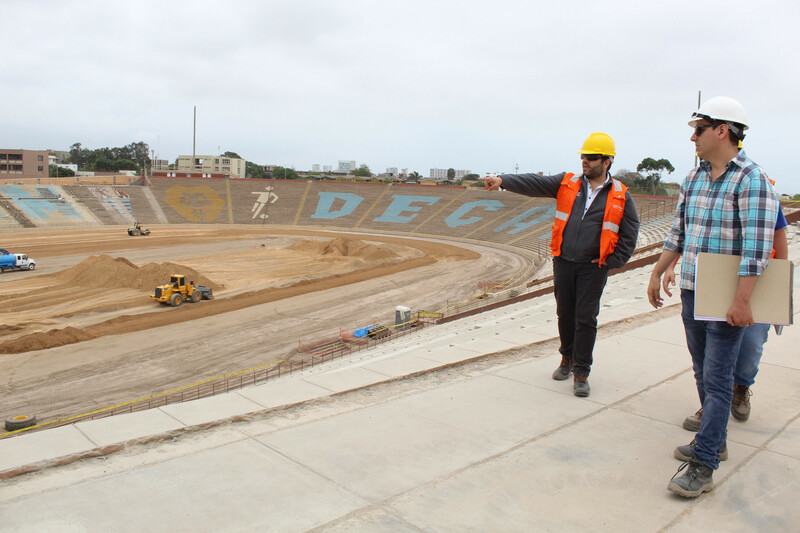 A delegation from the South American Football Confederation (CONMEBOL) has visited the San Marcos University Stadium, which will be used at the Lima 2019 Pan American Games. 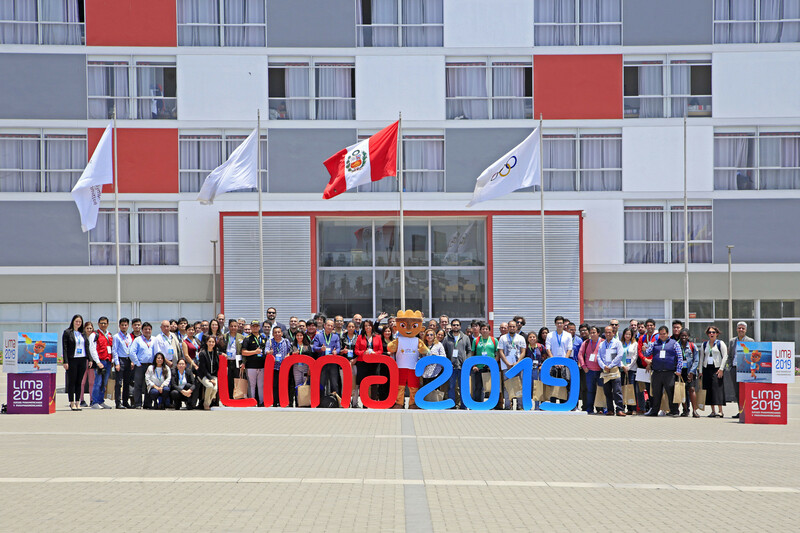 Free internet access will be provided to media at the 2019 Pan American Games in Lima, organisers have announced. 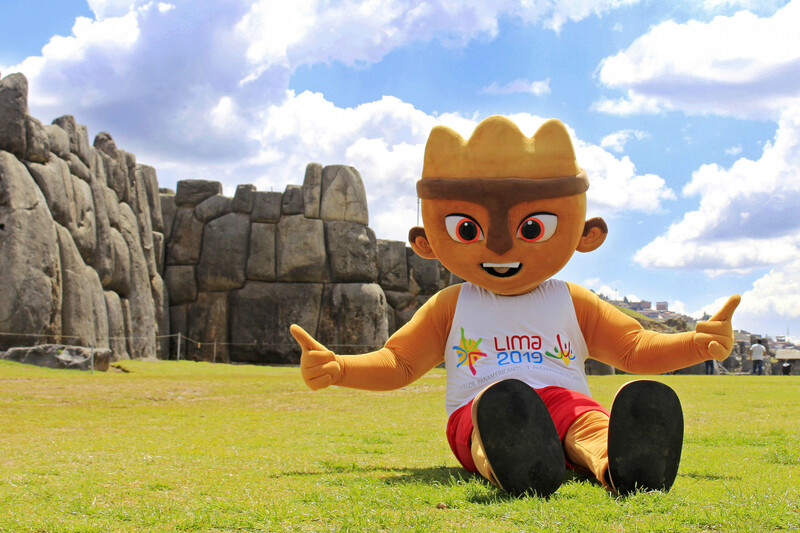 Lima 2019 mascot Milco has visited the Peruvian city of Cusco to spread enthusiasm for next year's Pan and Parapan American Games. 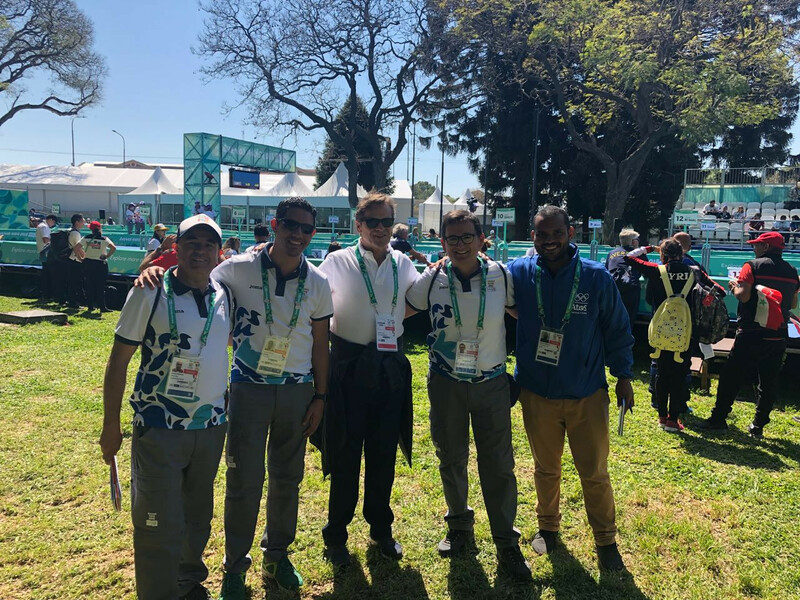 Representatives of the Lima 2019 Volunteer Programme have attended Peru’s National University Games in Tacna to promote registration for next year’s Pan and Parapan American Games. 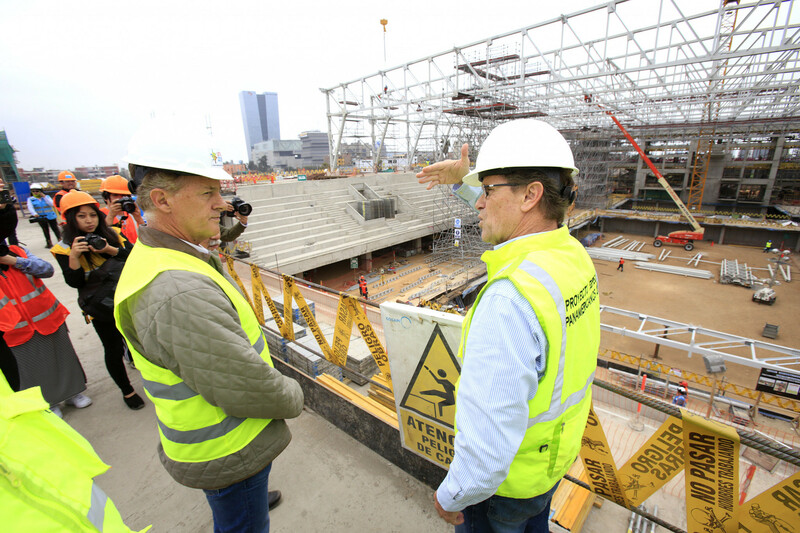 Lima's Mayor-elect Jorge Muñoz Wells has visited key venues being constructed for next year's Pan American and Parapan American Games. 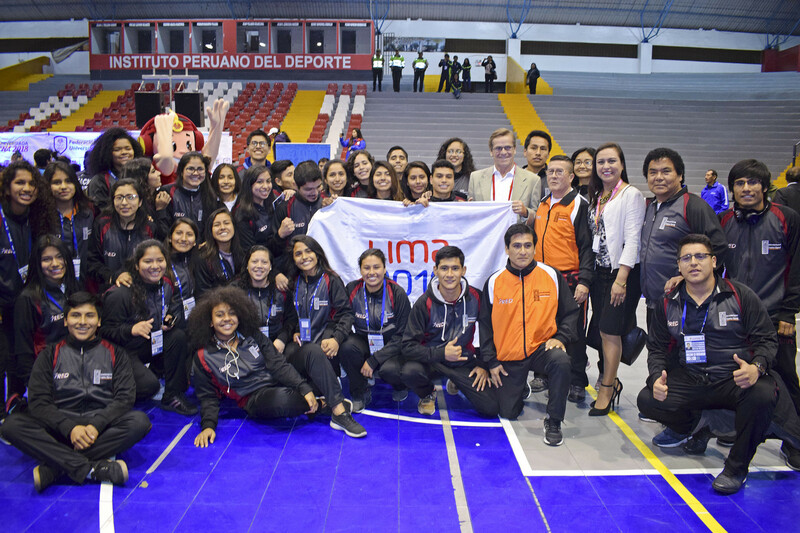 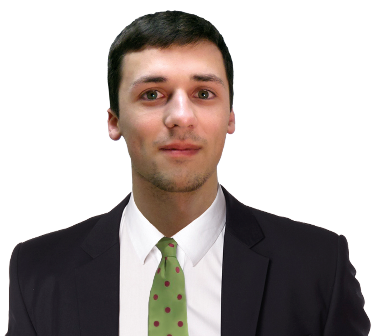 A delegation from organisers of next year's Pan American and Parapan American Games in Lima are here trying to learn lessons from the Summer Youth Olympic Games.